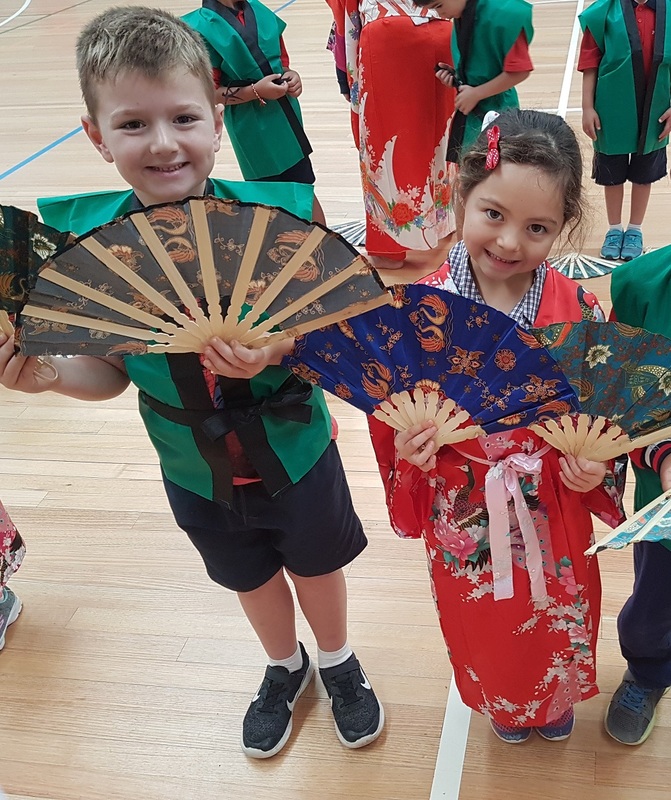 On March 16th our Prep, Year One and Year Two students were treated to a feast of cultural delights. 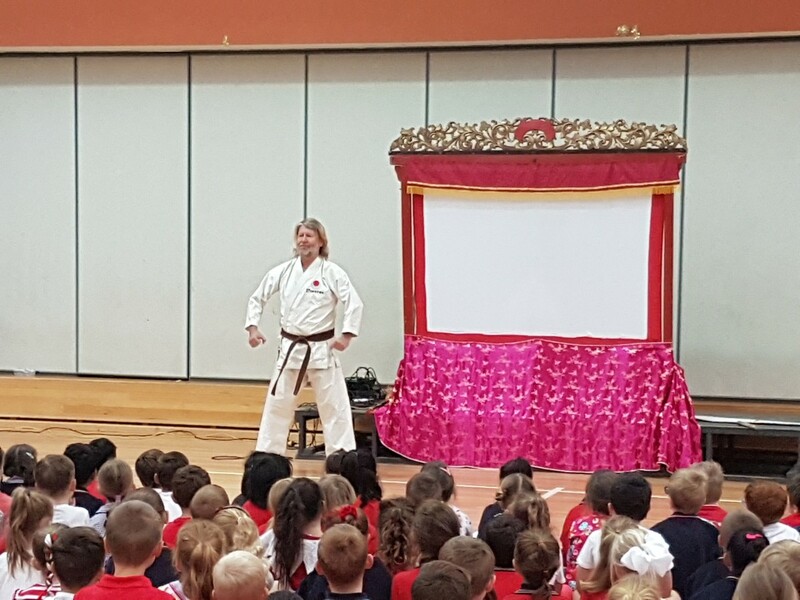 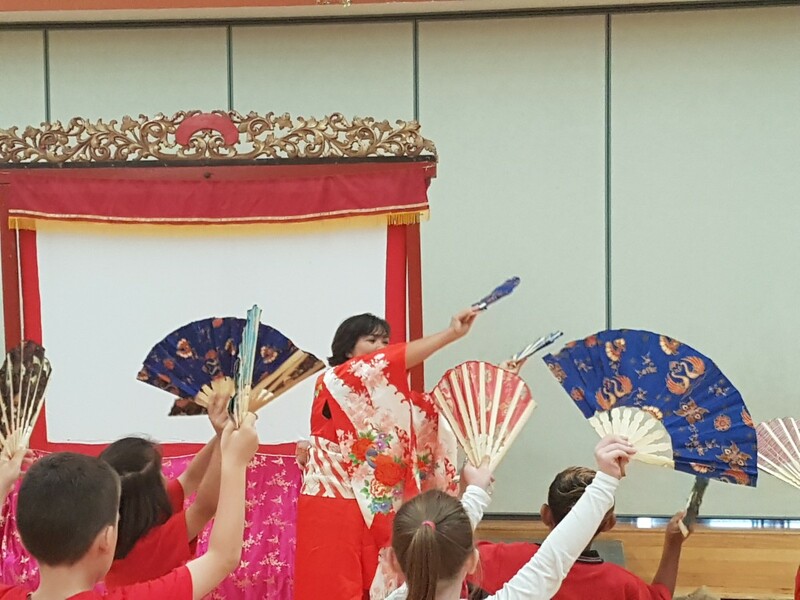 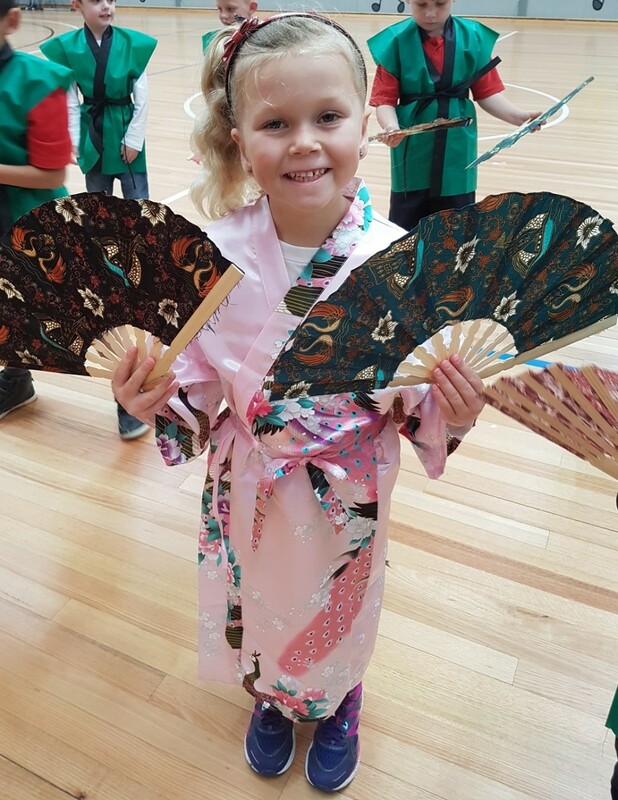 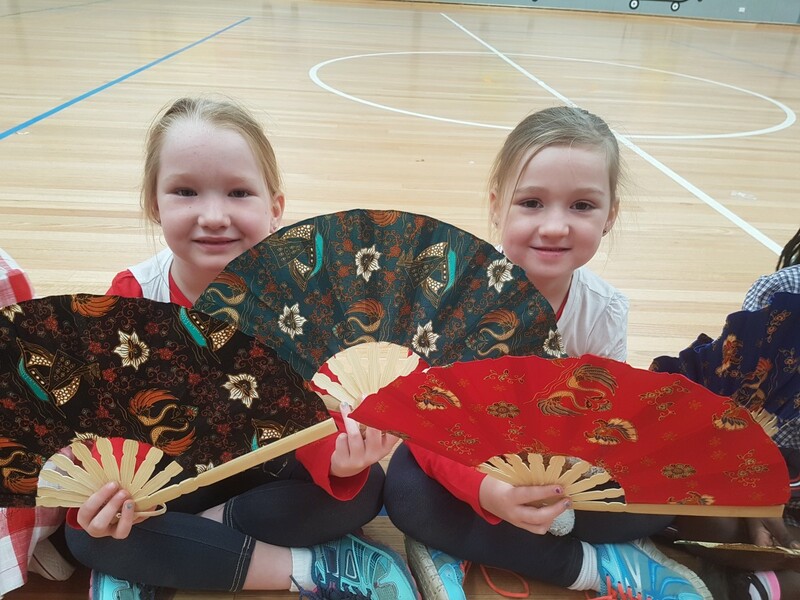 They enjoyed a wonderful Asia inspired performance, including a range of music, dance, martial arts and theatre from Japan, China, Indonesia and Thailand. 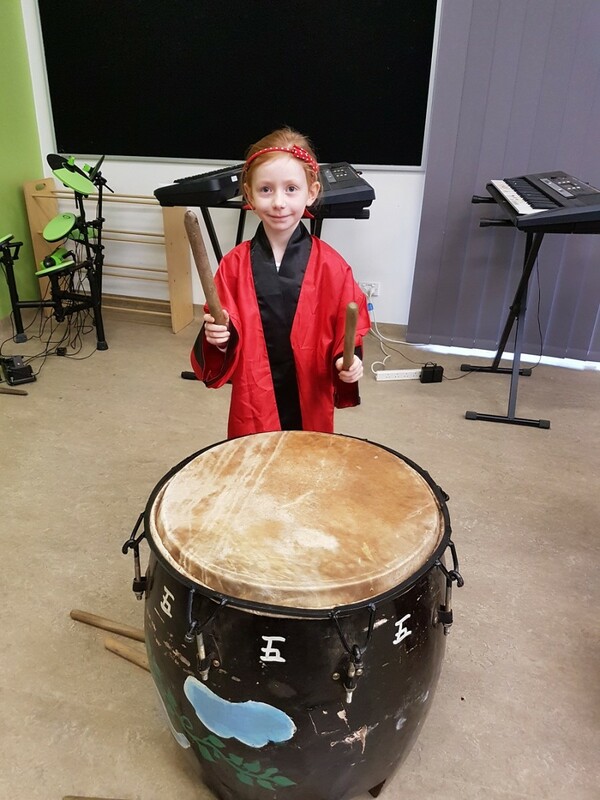 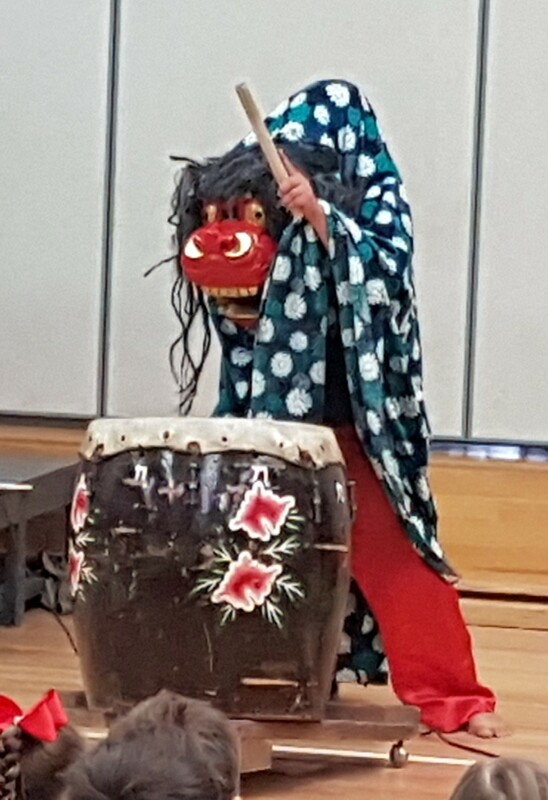 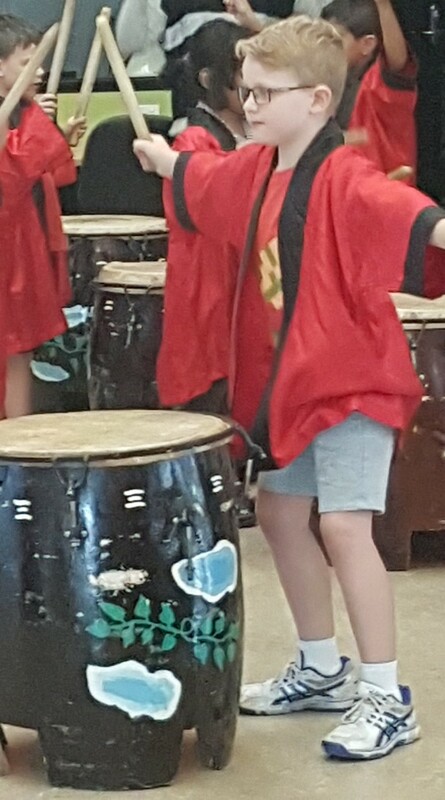 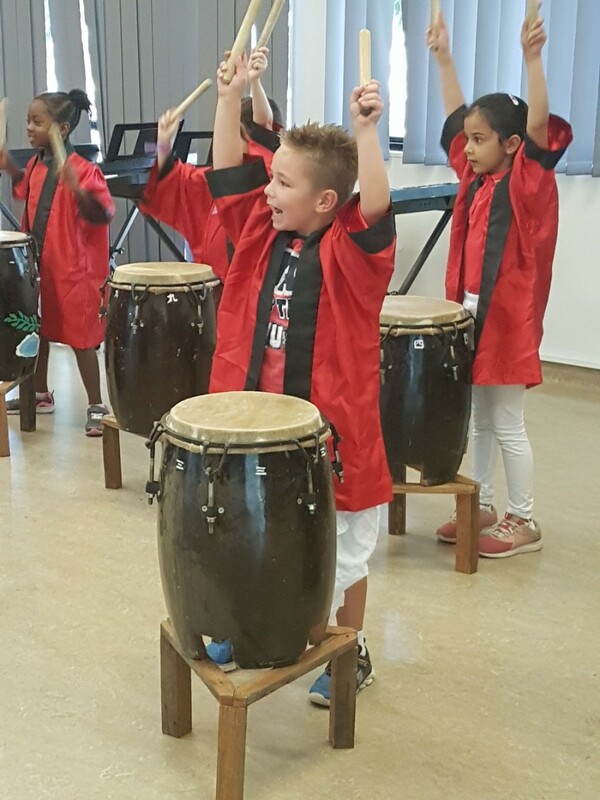 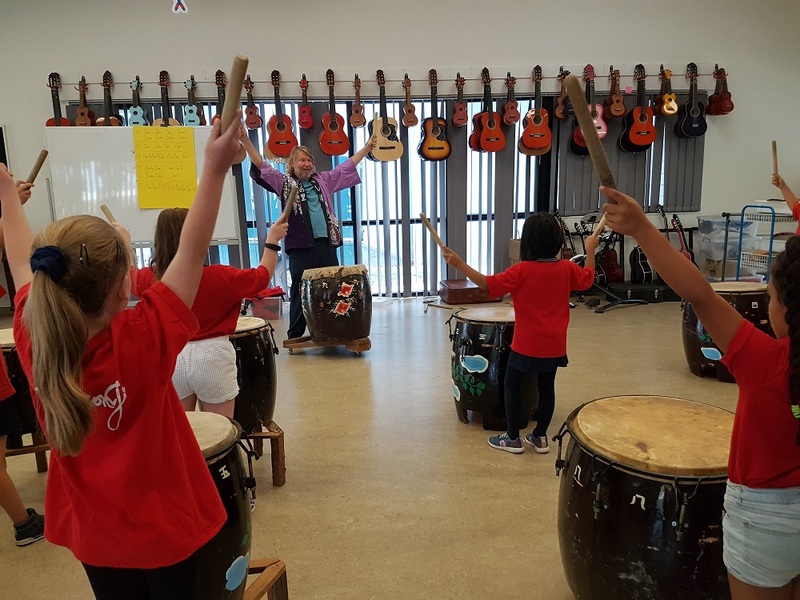 Traditional dance and Taiko drum workshops allowed our students to experience these art forms first hand and an amazingly fun time was had by all involved. 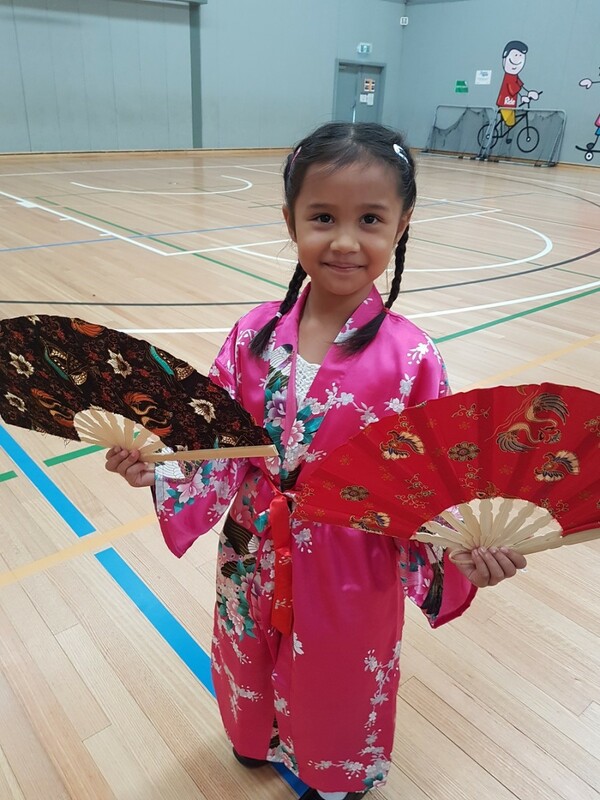 Sadly we eventually had to say “sayounara” to our lovely presenters from Asia Raya, but we also say “arigatou” for all the wonderful memories! 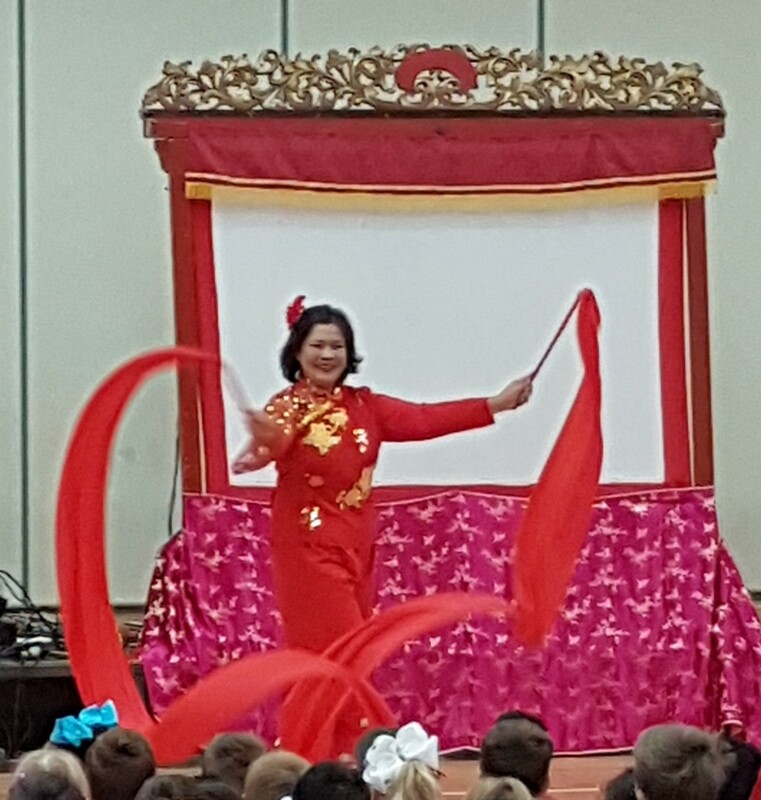 Thank you to all the students and staff who made this day a roaring success.